We are delighted to be hosting Ennistymon for this years Feile competition. The lads have 2 games on Friday June 27th. First is against Abbeyside-Ballinacourty from Waterford at 5:40pm in Swinford. The second game is against Balla from Mayo at 7pm also in Swinford. On Saturday they then play Ennistymon at 11am in Keash. 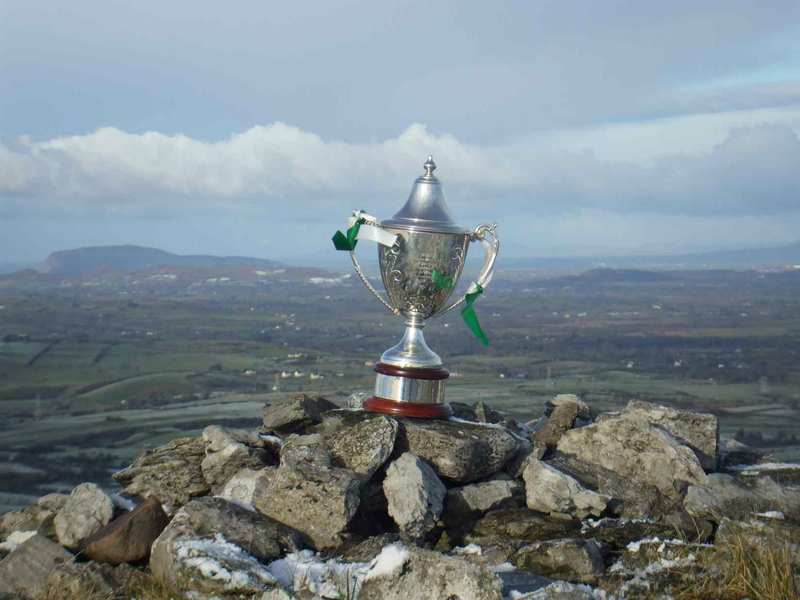 The semi-finals and final will be held in Ballyhaunis on Saturday evening and Sunday morning. The U14 lads are in a good position at present where they are top of the A league.